The SFS Manufacturing Group has obtained confirmation through independent tests that its food grade SP16 FS silicone sponge is safe for use as a sealing material in food processing and packaging applications. A key element of safety and compliance testing for the food industry is ensuring that there is no migration of contaminants from polymers that come into direct contact with food. However, the relevant European Regulation EC1935/2004 has some gaps, with a glaring omission that the regulation does not cover rubber products. Since rubber is one of the main sealing materials used in food processing equipment, this leaves some ambiguity about suitable materials to select. The UK industry has largely adopted the US Food and Drug Administration regulation FDA 21 CFR 177.2600 as a standard guideline. However, many manufacturers claim compliance for their materials simply by repeating statements or warranties from their sub-suppliers, and are not subjecting their finished products to the extraction testing which the FDA calls for as proof of compliance. 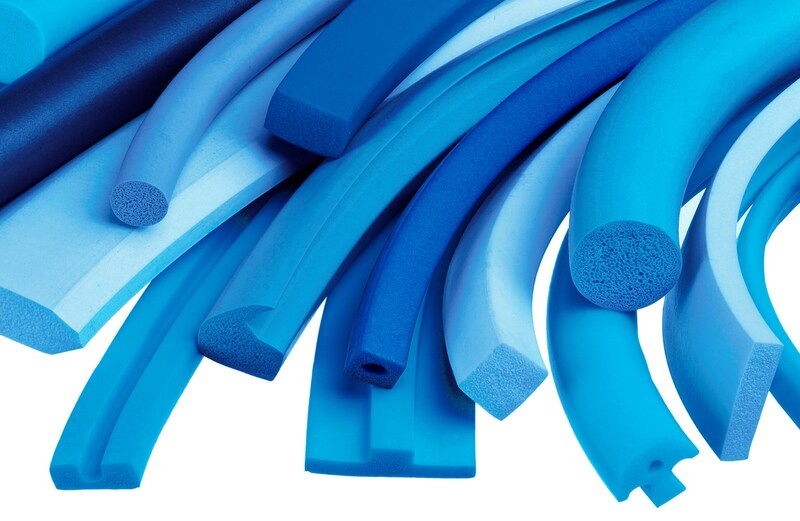 SFS has taken a different approach with its SP16 FS silicone sponge range of products. It commissioned rigorous independent extraction testing according to FDA 21 CFR 177.2600 in order to be able to provide the documented proof that it meets these regulations. The results of these extraction tests allow the Luton-based company to confirm that all the materials used in its formulations are securely bonded into its silicone sponge, with no possibility of migration into foodstuffs.